next generation of environmental leaders in the Sky Islands. 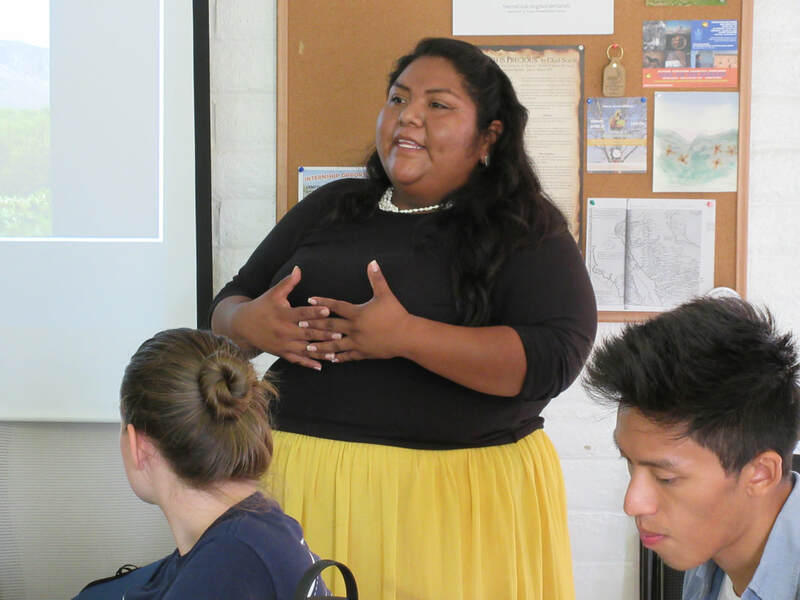 The Borderlands Restoration Network Field School is a comprehensive, intensive and immersive practical training course that focuses on the social and ecological issues of the southern Arizona and northern Mexico borderlands region. The curriculum includes a series of integrated lectures, workshops, field trips and hands-on learning opportunities in active projects that cover a wide breadth of topics from technical skills in plant propagation to the foundational principles of a restoration economy. Our Field School is guided by a diverse set of leading experts from across the spectrum of agencies, non-profits and partner organizations. 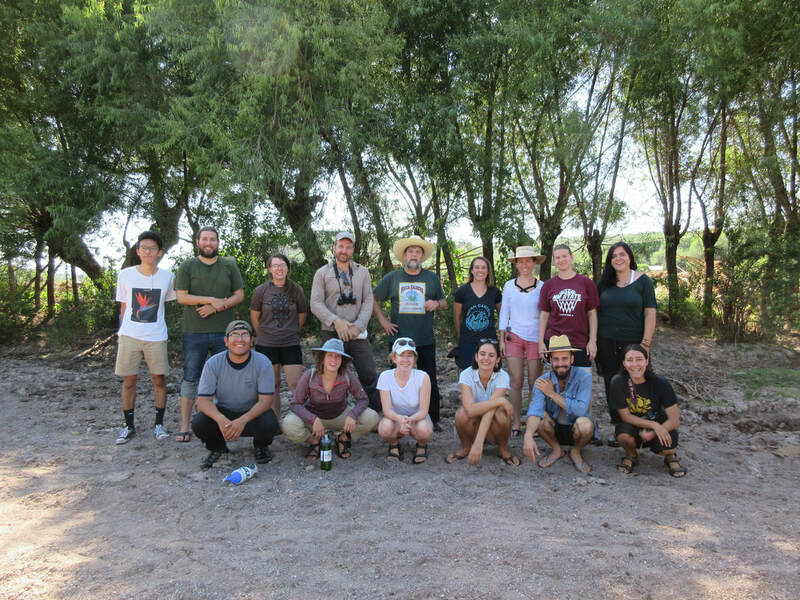 The 2019 Field School will involve travel in both Arizona and northern Mexico during the course. ​We offer a hands-on experiential learning opportunity to diverse communities of students interested in living and working in the borderlands. Our curriculum is targeted to serve undergraduate students. Professionals and graduate students have participated in the Field School in previous years and are also encouraged to apply. For more information download our summer 2019 brochure here. Participants will discuss the current challenges and opportunities of working in the US/Mexico borderlands, all while gaining a sense of place around the unique Madrean Archipelago eco-region. The varied itinerary will include hands-on projects, lectures, workshops, field experiences, and more. Tuition for the entire four-week course is $1600.00, not including the cost of food or lodging. We provide support locating lodging. Shared dormitory style housing is available on the Borderlands campus for $200.00 per person. Participants are responsible for food and lodging for the duration of this course. During the final week of the course we will be visiting Sonora, Mexico. Please contact us directly with any concerns regarding traveling to Mexico. Limited financial need-based scholarships are available. We encourage you to apply early.